Quantum sensors offer improved performance and could revolutionise navigation and positioning capabilities for unmanned vehicles. The University of Queensland is developing quantum sensors that could revolutionise navigation and communications in unmanned and autonomous vehicles. 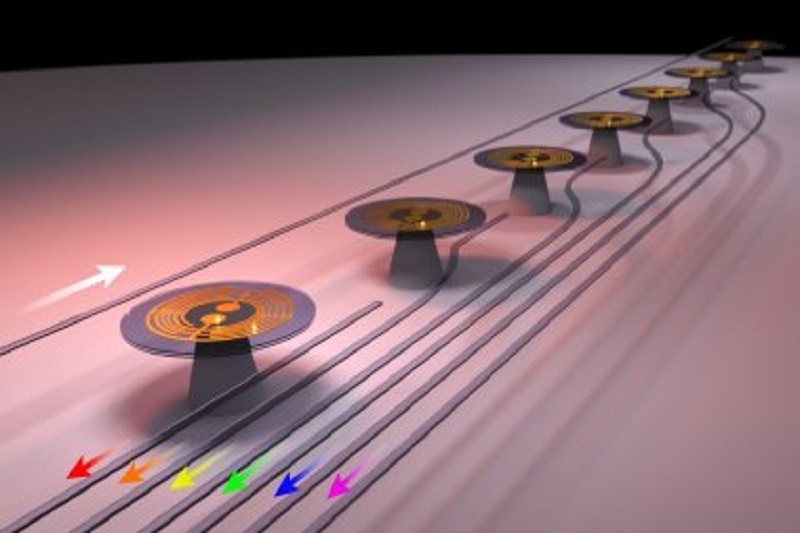 Together with the Australian Defence Force (ADF), NASA, and industry partners, the researchers from the University are developing the next-generation sensors as part of a A$ 6.6 million Australian initiative to develop quantum technologies for use in defence applications. According to a recent report, applying quantum physics to major challenges in modern technology is an exciting new direction. The research could position Australia as a world-leader in ultraprecise sensors for unmanned and autonomous vehicles. Quantum sensors allow greatly improved performance and could transform navigation and positioning capabilities for unmanned vehicles. These sensors will be so precise that the laws of quantum physics are required to understand how they function. The sensors will be built from both nano-engineered mechanical devices fabricated on a silicon chip, and atomic gases cooled until they behave as matter waves. The research is part of the newly created Australia-wide Quantum Technologies Research Network, set up under the Next Generation Technologies Fund. The University has been awarded two projects that focus on developing quantum accelerometers, gyroscopes, sonar and magnetometers, with a total funding of A$ 1.7 million. The collaborations with the Australian Defence Force and other partners were critical to the success of the research. Taking sophisticated new sensors out of the lab and into practical applications is challenging, but working with the ADF, NASA and other industry partners will make this possible. The Quantum Technologies Research Network will position Australia at the forefront of this important area of technology. By partnering with industry, academia and government research agencies, the potential of quantum technologies can be pushed. It will also enable the creation of prototype systems, and demonstrate the practical application of quantum systems to complicated and demanding defence problems. The Next Generation Technologies Fund has been established under the Defence Science and Technology Group, whose mission is to apply science and technology to safeguard Australia. In other news, researchers from the University’s Queensland Brain Institute lent their expertise to explain the contribution of neuroscience to the development of artificial intelligence (AI). According to a recent press release, in order to truly understand AI, which was becoming an intrinsic part of our lives, and how it may evolve, we need to understand our own brains. The brain is the most powerful machine currently in existence, so it is little wonder that it is a central source of inspiration for AI and robotic technology. With unparalleled efficiency and the ability to learn and adapt, it has formed the blueprint of much research in the fields of AI and robotics. Technology is merging with neuroscience in ways that will have a huge impact on society. The University has published a free magazine on intelligent machines and the brain in order to provide grounding in the neuroscience behind AI. It examines the future implications, both the positive and the negative, of this evolving technology. Moreover, it covers the evolution of the brain and the history of AI as well as what the robotic future might look like. It also looks into merging brains with machines for medical breakthroughs, the future of AI technologies and how brains have shaped AI.